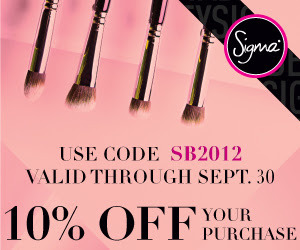 Sigma Beauty are offering 10% discount during September so to save yourself 10% off your entire order until 30/9/12 visit Sigma here and enter the code SB2012 at the checkout plus if you spend over $30 (£18) you receive a free gift! Are you a Sigma Fan? A very great news. I like this so much. So I get prepared for buying. 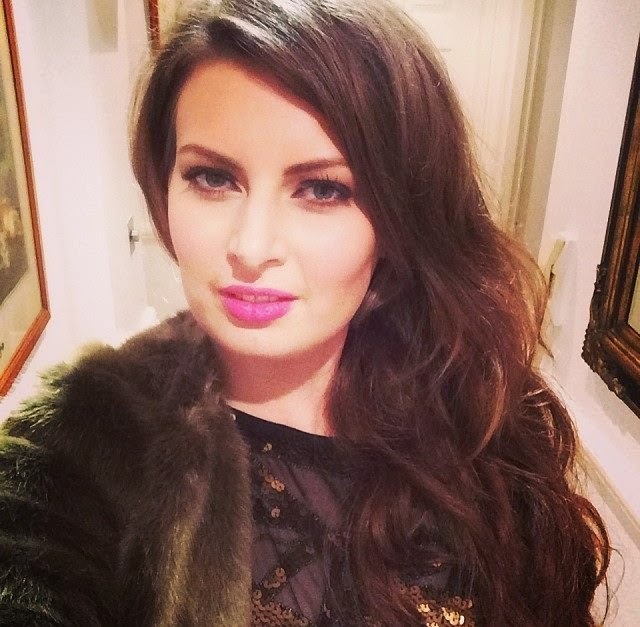 Wonderful style, I'm in love with every 60s piece!